We don’t make glass but, make it better! 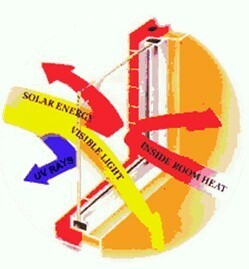 In summer, tinted window reflects the sun, reducing solar heat gain and air conditioning costs. In winter, tinted window provides an additional thermal shield, reducing costly heating bills. Tinted window pays for itself year-round. Tint window can create a more comfortable environment by eliminating “hot wall” and “cold wall” problems. You will stay cooler in the sum mer and warmer in the winter no matter where the sun is shining. Window tinting also cuts annoying glare which adds to your personal comfort. Today’s window tint is extremely efficient at controlling the effects of solar energy. Tinting can provide up to 78% heat reduction as compared to untreated glass. All our tinting films protect you and you’re loved from the potential dangers of the sun (Skin cancer) and its side effects. Tinted window also severely impairs burglars and “smash & grab” looters from gaining access through store windows. 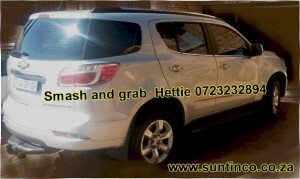 Applied to the glass exterior, tint can even protect against vandalism and accidental scratching. Window tinting film bonds with the glass creating a shatter resistant barrier, protecting the people inside, from flying glass, shards or fragments. This barrier can be of critical importance in protecting executives and personnel in industrial or government facilities where the risk of explosions can be higher. This barrier is equally important in the home where severe weather and household accidents can severely injure children and other family members. A tinted window in your vehicle helps to discourage thieves. 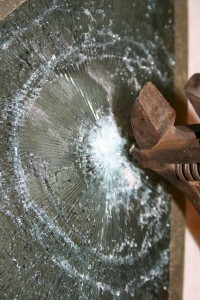 Once a thief tries to break the window the film helps to keep the glass together and hence makes it more difficult to break into your vehicle or home. Window tinting helps keep your hard money where it belongs, in your pocket. Window tinting will add value to your vehicle, home and business. 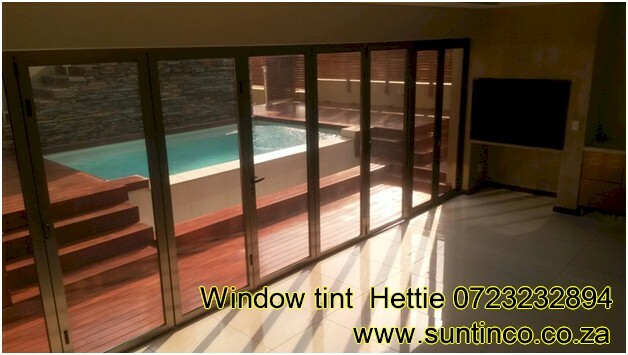 Window tint can be an attractive alternative to curtains or blinds. Our films afford a clear view to the outside, while at the same time, preventing others from looking in during the daytime. Facts provided by: IWFA Flat Glass Education Guide and AIMCAL Energy Management Program Window Film Training Guide. Copyright © 2019 Suntinco. All rights reserved.